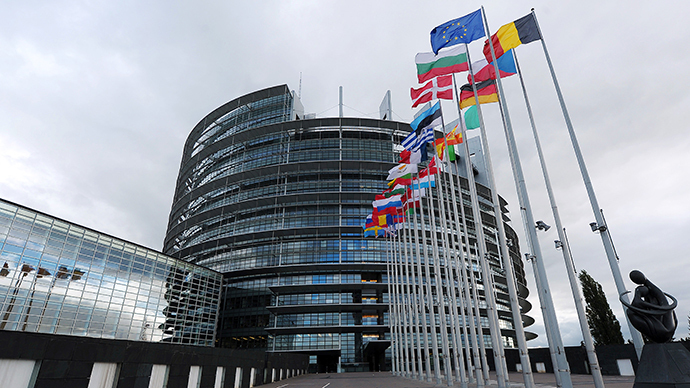 The EU Parliament passed a resolution calling on the EU Council to introduce its own version of ‘Magnitsky list’ sanctions against Russia, which consists of 32 Russian individuals. The list copies a 2012 US law intended to punish a number of Russian citizens believed to be linked to the death of Russian lawyer Sergey Magnitsky. 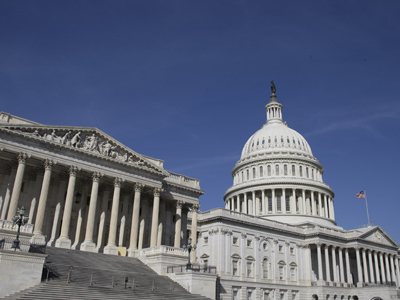 Russia slammed the Magnitsky Act and responded with similar measures against US officials. “The EU should deny visas to and freeze the EU assets of 32 Russian officials involved in the death of Russian lawyer Sergei Magnitsky, its judicial cover-up and the continuing harassment of his family,” the EU Parliament statement said on Wednesday. The EU Parliament cited independent investigations which established that Magnitsky, who died in pre-trial detention in 2009, experienced "inhumane conditions, deliberate neglect and torture." The resolution is advisory in nature and in order to have any weight it must be approved by the EU Council. MEPs also added their concern that EU foreign policy chief Catherine Ashton neglected to include the issue on the Foreign Affairs Council agenda despite the European Parliament’s earlier request in October 2012. 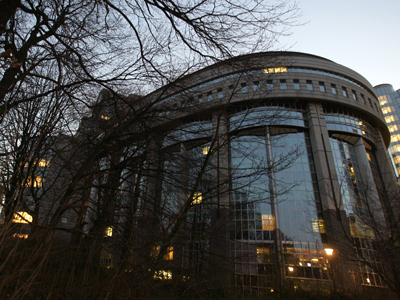 The EU tried to pass a similar resolution back in 2012 and was criticized by Russia. Head of the State Duma’s International Affairs Committee, Aleksey Pushkov, told reporters back in October that the resolution threatened to undermine progress in Russia-EU relations and was the latest example of “anti-Russian activity” spearheaded by Magnitsky’s former employer, William Browder. 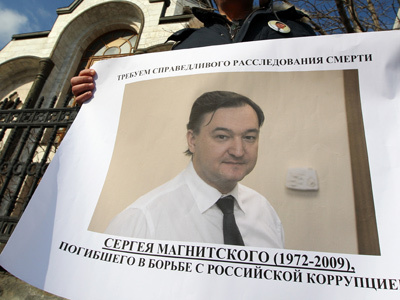 Before the arrest in November 2008, Magnitsky worked as a lawyer for the UK-based Hermitage Capital Management Fund. He was detained on charges of tax evasion and was facing trial in Russia on numerous corruption charges. The 37-year-old died several months later in a pre-trial detention center. 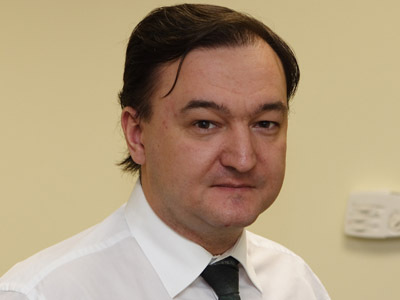 Two forensic evaluations showed that Magnitsky died of acute heart failure. Experts confirmed that he was suffering from heart problems, but that it was not at an acute stage. His family and colleagues claim he was deliberately denied medical help. Two prison doctors have been charged with negligence during the ongoing investigation. Magnitsky said the criminal case against him was retaliation for his testimony, in which he allged the involvement of law enforcement officials in the embezzlement of budget funds. The company he worked for announced after his death that the case against the lawyer was made up because he had uncovered a multi-million-dollar corruption scheme involving high-ranking state officials.